Acupuncture for PTSD: Can It Help? Re-experiencing. Some PTSD sufferers relive the traumatic event over and over. This can be in the form of bad memories, nightmares and flashbacks. Sights, sounds and smells can trigger re-experiencing the event. Sometimes people with PTSD avoid the people, places and events that remind them of what happened. Symptoms of numbing include trouble expressing emotions, loss of interest in enjoyable activities, and the loss of memory of parts of the traumatic event. Anger, irritability, trouble sleeping, trouble concentrating, feeling on guard and being easily startled or surprised are common arousal symptoms. Learn everything you can about PTSD so you have a good idea what your friend is going through. Offer to go to doctor visits with your friend. Help keep track of medications and therapy. If your friend is learning new techniques to cope with stress, ask if there is any way you can help. Be available to listen, but be understanding if your friend doesn’t want to talk. Listen with an open heart. Don’t judge, argue or problem-solve. Listen with compassion. Plan fun activities together. Be aware of events or environments that are difficult and plan events to be as stress-free as possible. Encourage your friend to get support from family and other friends. Pay attention to any comments about hurting herself and report them to her therapist or doctor. MSRP has its roots in helping hurricane victims. In 2005, Diana Fried organized Acupuncturists Without Borders (AWB) to bring free community acupuncture to victims of Hurricanes Katrina and Rita. With the success of this program, Diana decided to use the same techniques to bring trauma relief services to veterans. She created MSRP and the program has since expanded to 27 clinics. Treatment in a MSRP clinic is unique for several reasons. 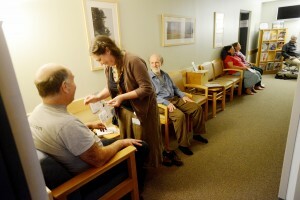 Patients are treated in a group setting, sitting in comfortable chairs. There is an environment of calm and support. And the patients are treated using the National Acupuncture Detoxification Association (NADA) protocol, a series of 5 needles placed in one ear. 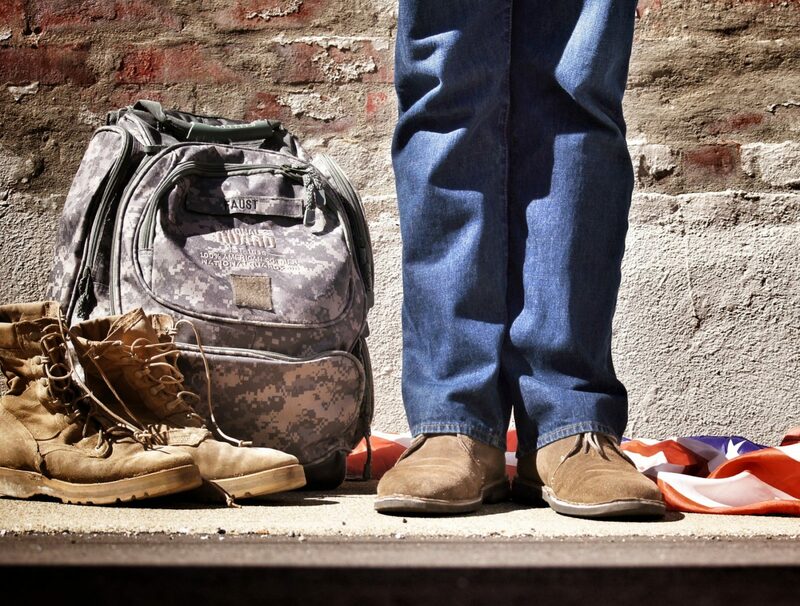 The program is designed to address all the needs of people with PTSD. The MSRP clinics have been very successful. Patients report stress reduction, improved mental clarity, improved energy, enhanced performance, better sleep, for bad dreams and headaches, less anxiety and depression, reduced anger and pain, improved general health and better relationships. 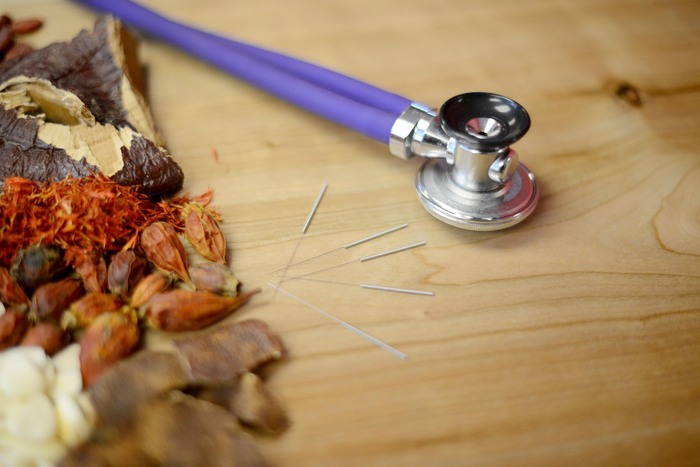 Kerry Jenni, licensed acupuncturist at Integrative Acupuncture, has trained with NADA protocol and developed a program similar to the MSRP program in Montpelier and Williston. Every Thursday evening since 2011, patients have paid a $10 fee to receive the NADA protocol in a group acupuncture setting. For more information about this program, see here. People For Acupuncture, Inc is a non-profit established to create more access to acupuncture for all Vermonters. In 2016 there will be a bill presented requesting licensed acupuncturists services be included in Vermont healthcare system. People For Acupuncture needs the help of Vermonters to talk to their representatives and let them know they want and need access to these services. Check out their website for more information. (1-800-273-8255). Press “1” if you are a veteran.